This workshop will increase one’s understanding of addiction. 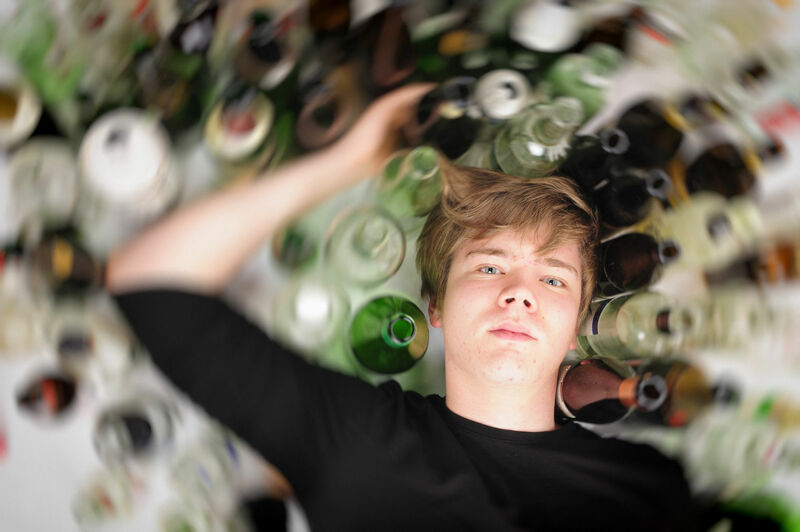 It looks at defining what addictive behaviour is and looks at the different types of addiction, the neurological effect of drugs as well as how to counsel someone with an addiction. Dates: 6 & 13 April (2 sessions); 8:45am-1pm.